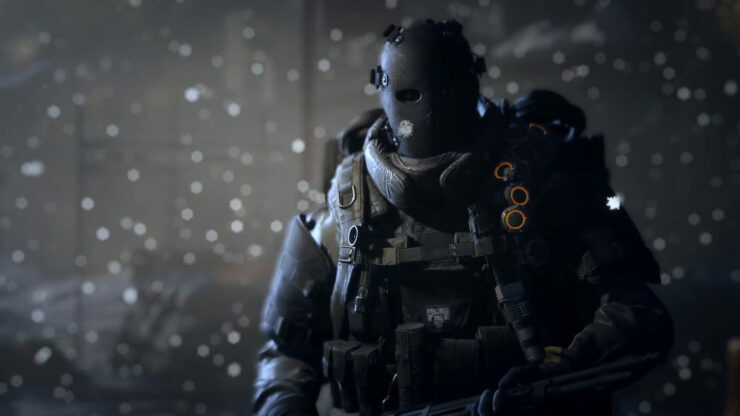 The Division update 1.7 will allows players to re-customize their characters in a new room in The Base of Operations. Currently, players are stuck with the character features they once chose when creating their trouper. As of update 1.7, this will be a thing of the past. Being one of the most requested features to be added, the character customization room will allow players to alter their character’s appearance. The new ‘room’ will be added to the Terminal, and by selecting the mirror in the bathroom and locker room, players will gain access to all character creation options except for gender. The Base of Operations now include a room with an interactive mirror that you can use to change your agent’s appearance. You can find the room by turning right straight after you have entered the Terminal from the Base of Operation stairs. Update 1.7 is currently live on the game’s public test server, and you can find the full official patch notes on the PTR right here. Update 1.7 will be released to the public in the near future. The Division was released for PC, Xbox One and PS4 back in 2016. Ubisoft has released several expansions for the title, the latest one being the Last Stand expansion, which was released alongside update 1.6 earlier this year.